Along with providing Subsidized Neutering in many cities across the region we are focused on constantly improving veterinary standards through intensive practical training of local veterinary surgeons in latest spay/neuter surgery techniques. These trainings bring the much needed knowledge and experience to the local medical community in the countries where sometimes dishonest, greedy and incompetent doctors operating on low standards of veterinary care fueled by public’s ignorance as to what’s humane and best for animals create a great amount of suffering for the latter. 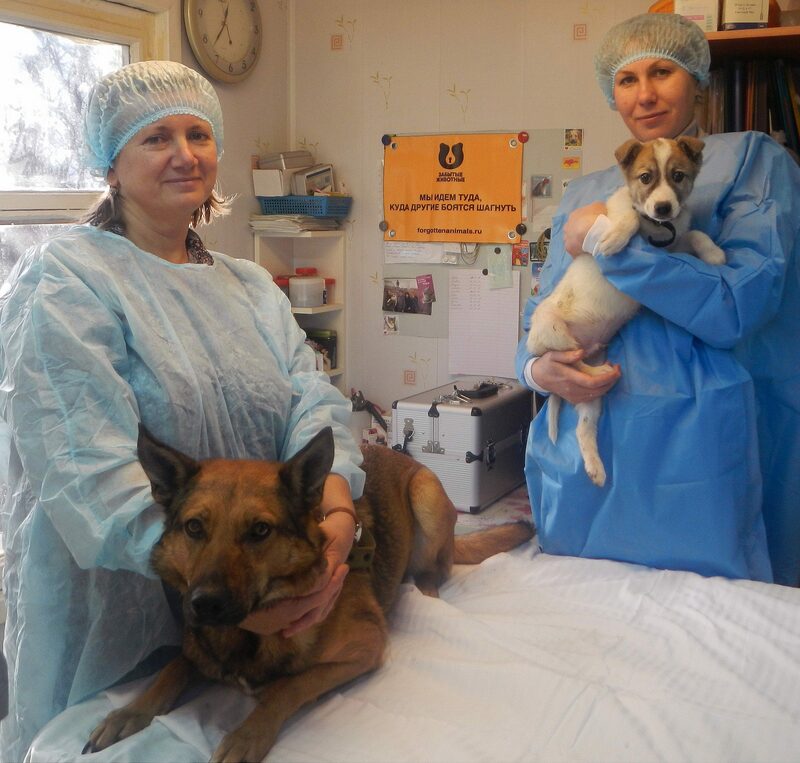 In Summer 2016, 4 vets were trained in Russia in collaboration with Mayhew International. The latest training took place in London in June 2017. 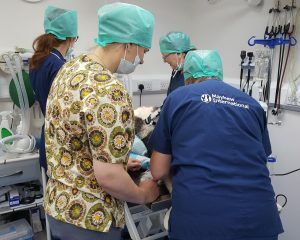 Along with other veterinary surgeons Dr. Elena Bokareva from Petrozavodsk, who has been a long-term partner our for our Subsidised Neutering Campaign, got to learn about gas anaesthesia, pain management, safe and secure suturing and much more! We are constantly working on organizing more trainings, please support our work towards improving veterinary standards in the former Soviet countries by donating!